Editor’s Note: Readers sometimes ask about past TLNT articles, so every Friday we republish a Classic TLNT post. It’s fast becoming that time of year when you’ll be invited to office holiday parties across the world! This is one of my favorite times of the year. Let’s face it — I’m married and 40-ish, and the holiday office holiday party is one of the few times a year I have a “Get Out of Jail Free” card. My wife mildly puts up with me, for one night, so I can act like one of those Millennials who work with me. Usually, I’m yawning at 11 pm and wondering what I’m missing on the local news. My company (HRU) holiday parties are awesome. That’s basically because I’m in charge of two things: Ordering the food, and, paying the bar tab. That means we have plenty of variety of great things to eat, and, we have an open bar. The “kids” like an open bar. It always goes over well. Rule No. 1 – If you drink too much and throw up at your office holiday party, never go back to work at that job. Ever! Rule No. 2 – If you bring a date that looks like a stripper, you’ll be forever known as the employee who brought a stripper to the office holiday party. Dress appropriately, strippers. Rule No. 3 – There are these things called smartphones which take pictures. Always remember this, or you’ll be reminded of it the next morning on Facebook. Rule No. 4 – If you have a date that is anti-social, you might want to rethink that plan. No one wants to deal with “Creepy” at an office holiday party. Rule No. 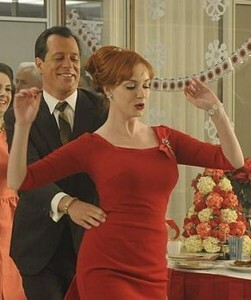 5 – It’s OK to dance at your holiday office party. It is not OK to dance alone at your holiday office party. Rule No. 6 – You don’t have to ask if your employer will let you expense a cab or Uber ride home. They will — 100 percent of the time. Be safe. Rule No. 7 – Don’t flirt with your office crush at the holiday party. You have 364 days a year you can do that and not look completely desperate. Rule No. 9 – Don’t get all religious at a holiday office party. Yes, I’m sure that Jesus is the reason for the season, but not the office holiday party season. Jesus isn’t into that season. Rule No. 10 – Don’t talk work at the holiday office party. Talk cars, or sports, or kids, or video games, or movies, or books, or anything but work. Get to know your co-workers as people. 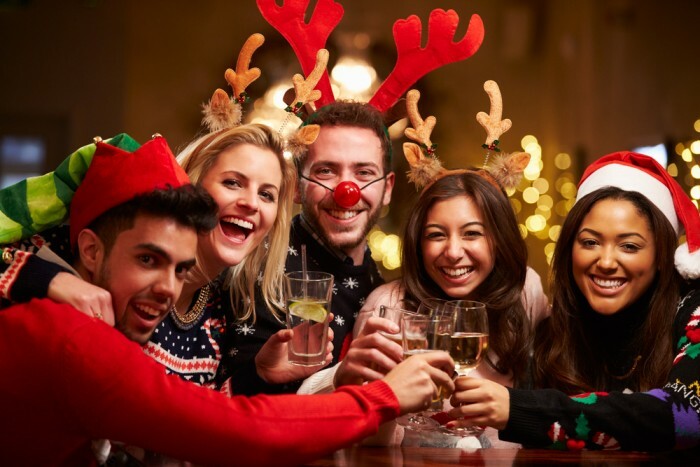 I’m different than most HR Pros in that I actually like holiday parties, and company picnics, and every other time we can get together as an organization that isn’t work. We spend more time with our co-workers than our families in a normal week. Our co-workers become our close friends and extended family. It’s wonderful to break bread with them and just have fun. Learn who they are outside of work, and meet others in their life who are special to them. So, go have fun. Don’t be stupid. And, order something expensive that you normally wouldn’t do when you’re paying the bill!